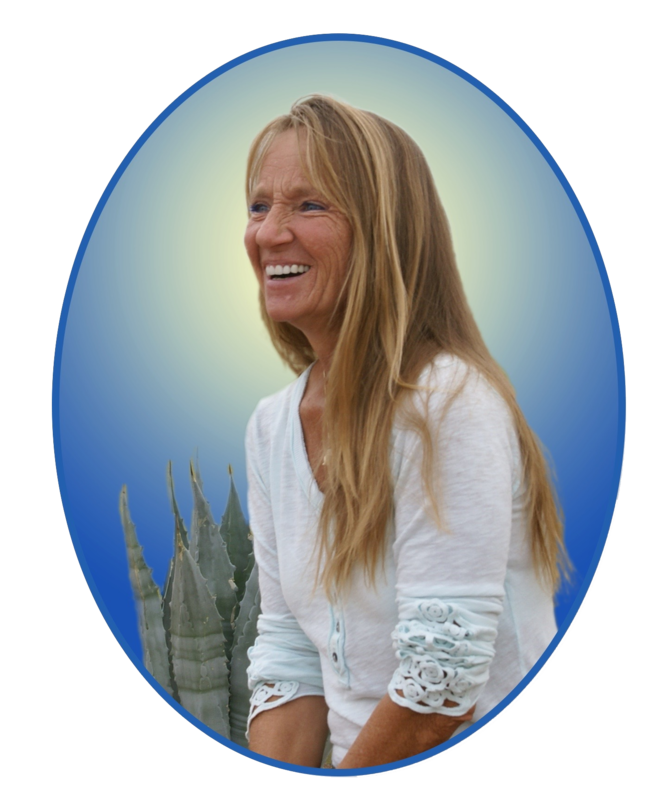 My name is Vicki Talvi-Cole, I specialize in New Forms of Communications; Opening New Pathways of Technology and Communication, beyond the words, via Human brain and energy fields. Simply put, in essence, all energies are forms of communication. I offer guidance opening pathways that illuminate your potentials, igniting capabilities you have hidden away as you discover and align with your truer senses and unique Natural Truer Identity. Horse has always been in my field, literally and figuratively assisting me into hearing the call and nudges of my own Soul. I’ve devoted most of my life to mastering energies (communication), exploring consciousness, different dimensions, understanding the evolutionary process of being spirit in human form, while staying connected to my own self-realization growth and Souls expressions. Woven into my fabric, a scroll, a myriad of certified learned knowledge that has assisted me to remember and bring forward my own innate gifts. Currently combining these gifts, applying my abilities to discern the effects of existing traumas and painful imbalances on all levels of your energy systems. This provides healing and release up and down the genetics timeline, opening new pathways, assisting you into fuller awarenesses of who you truly are. All has led me into creating a bridge, opening and sharing my LightWeaving abilities, insightful distilled Wisdom and creative Shamaness Horse Sense talents to Track Energies, lifting perceptions and shifting Consciousness. You’ll be surprised and delighted with my infectious joy, unexpected sense of humor, effervescent bubbles of intuitiveness, light heartedness and expansive energy that inspires fresh perspectives with new concepts that continues even after our work together is complete. O f course it was not always this way. Perhaps, like you, and others of stellar origins, I too found many ways to hide my Truer Identity. Building walls to protect myself. Only to find myself ‘lost and alone’ within my body, spiraling deeper within separation, reprocessing and re-experiencing. It was my WindHorse Family sharing their cleansing energies, along with other humans as well that I embraced my courage to face my own abyss. At times kicking, screaming, ranting, and raving, becoming emotional depressed, compressed, suppressed or explosive. A drive of ‘working harder,’ ‘working smarter,’ ‘trying to figure it out’ that kept me fully refusing to engage. Only to find myself sinking deeper into fear based resistance, the face behind control. Stuck within an outdated human biology trap. Through my own experiences, commitment to my personal transformation, combined with a deep Soul desire has allowed me to flourish within the understandings and knowingness that the sacredness, celebration into the richness of any ones path is a unique personal journey. 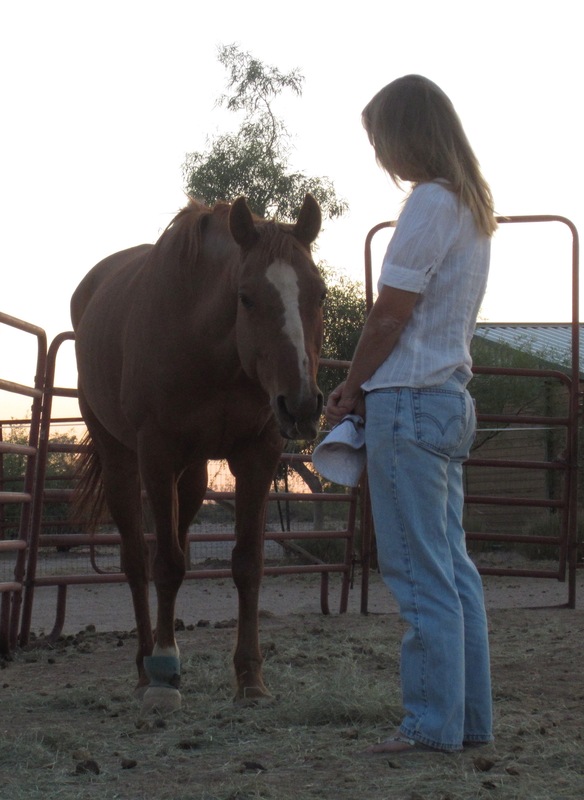 This led me to designing all of my offerings as personalized, private one-on-one sessions, group gatherings and trainings with or without partnering with Horse. Leading and guiding you to open, relax and allow your Natural Essence to unfurl without push or force. And most importantly to experience for yourself that you are never separate, never alone. Ever. Whether you choose to partner with WindHorse Family in Nature’s classroom or without WindHorse, a bridge is created supporting you to step into and onto a light-filled path, living creation from your unique Natural Truer Identity. We’ll walk together to where there are parts of you that are known, and parts of you that are unknown. In-between these parts there are gateways that open into Lighter Realms of consciousness within yourself. 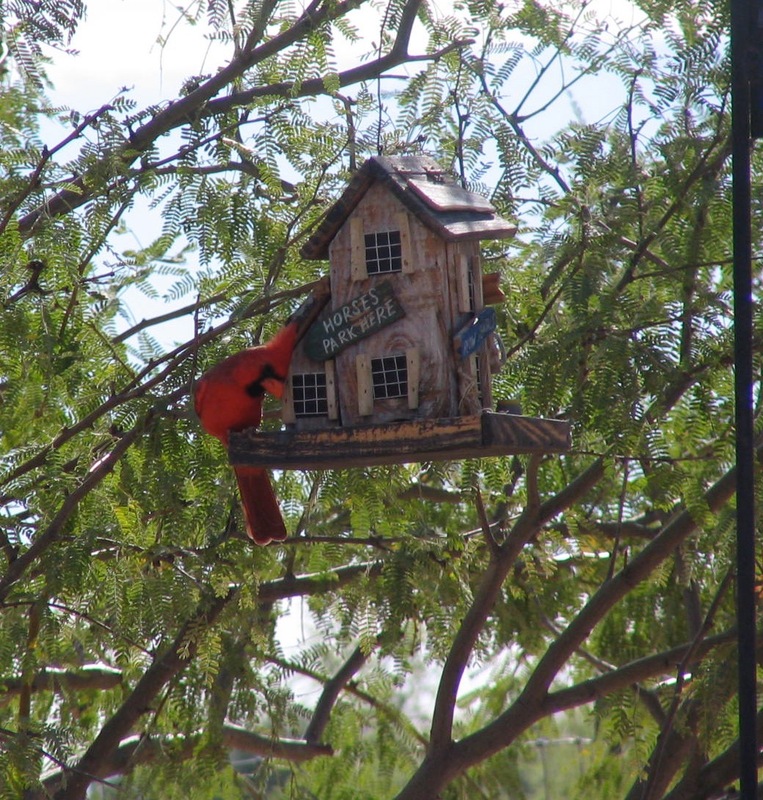 My home is at the magical WindHorse Ranch, NW Tucson AZ, where I am filled with and surround by Nature, living a intuitive life in motion, always changing always shifting within the present moment. Throughout my evolving consciousness experiences I have sat, walked, cried, slung snot, screamed and laughed a crazy laugh, it is somewhat messy at times walking out of the old skins. And then, cross the threshold as the boundless richness emerges with full multiple awareness that the Soul will always pull the human into deeper blending, the sacred ineffable beauty of merging within It’s Self. It is, and You are a sacred, you can rise into a softening gentleness, celebrating, living from your Point of Presence; Being Present in each moment, balanced, within your knowingness that nothing comes from outside of you. WindHorse Ranch provides and allows the spaciousness beyond human time creation! The physical relaxes, the mental softens, a beauty arises as your Soul Senses open flowing conscious energies into a New Earth through Opening New Pathways of Communication. Through this expansion the energies and consciousness shifts. Perhaps it’s the bird soaring overhead while in the distance you feel a bee’s sweet buzz close by or an ant crawling on the ground. Or maybe it’s the Horses whinny heard echoing across the dimensions. Maybe it’s a welcoming gentle breeze blowing reminding you that you can soar. It’s the sun, shining onto a new light-filled path extending warmth of a gentle fire glowing from within that assists to live as Free True Self. It is through all sessions and gatherings at WindHorse Ranch that seeds are planted, energized, magnetized and cultivated. Engaging the human to get out of it’s own way without reprocessing thoughts connected to distorted emotions held within 3d. You expand with a sense of clarity, wisdom, discovering that it’s not the humans job to ‘work’ at becoming enlightened and to embody consciousness. Amused in the realization coming through ‘Allowing’ you have evolved with ease and gracefulness into a new transcendent state of Beingness as the Heart glows and grows. WindHorse Ranch does offer you the space to allow the passions and the tears and the joys beyond the words. Where grays tones shift into full spectrum colors. Joyful springs fill you, bubbling desires to live life fully, a willingness to step out of the old game is all it takes. A choosing to merge, to remember, to trust yourSelf. Engaging, allowing, experiencing and celebrating within your Sustainable Joy of Existence. It’s immersing and emerging with yourSelf, a stillness occurs, hearing between and behind the everyday sounds, listening to your Soul Song being sung back to You. And you’re invited to come to WindHorse Ranch to experience and embrace this for yourself. Explore the joy of self-discovery, realizing the unrealized. I am honored to offer, share and provide you opportunities to expand and grow. I’ve just seen it, and when you walk away from a session, as the person that is receiving the energies you are transformed, the land is transformed, as well as the WindHorse Family and myself. When I am not home fully immersed and engaged within the Wonder Fullness of Life, I am traveling, providing talks, private sessions and interactive groups that attracts a profound mix of imaginative minds. This includes trailblazers and introspective individuals, teachers, healers and counselors who are discovering and answering their call from Soul; the stirrings within, awakening, becoming and ultimately, the embodiment of self-realization. Walking in ones Own Beauty of Spirit. If you would like to have a conversation about how you can host a gathering that Opens Pathways of New Technology and Communication with Applied Consciousness Entrainment contact me. Always a Joy to connect! Vicki Talvi-Cole, ACCST, NTS, CHt, NLP, RM. Beginning in 1987, I followed my personal awakening and perpetual becoming odyssey from Washington State, through New Mexico, Oregon, California and Arizona including Tubac, and Sedona. Eventually, I found my home in Tucson. 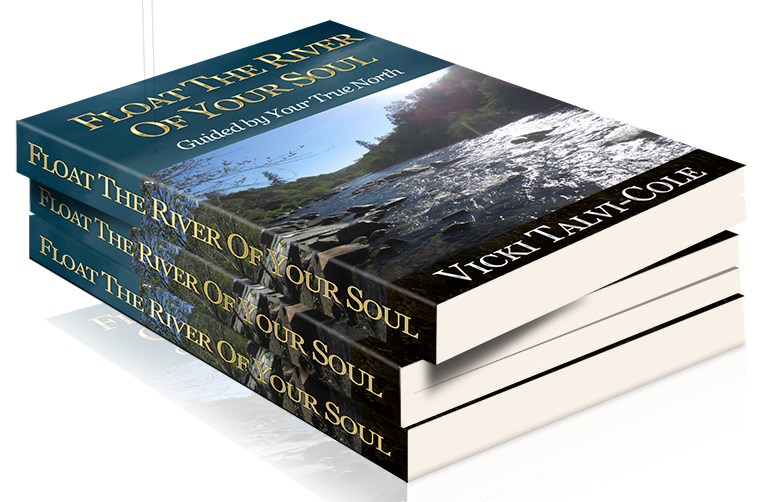 To understand and experience how all energies serve us as conscious Beings – how we can choose.